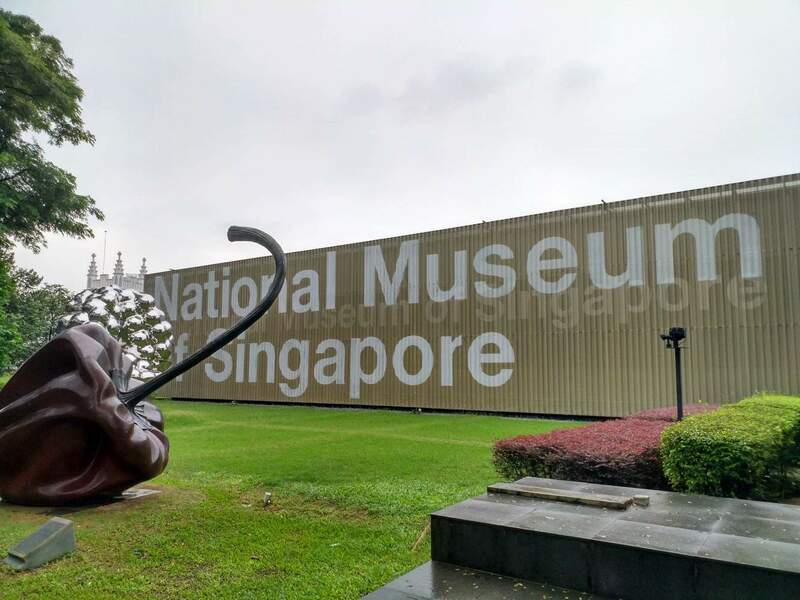 With a collection as grand as its history, the National Museum of Singapore has been the centrepiece of all of the museums in Singapore. 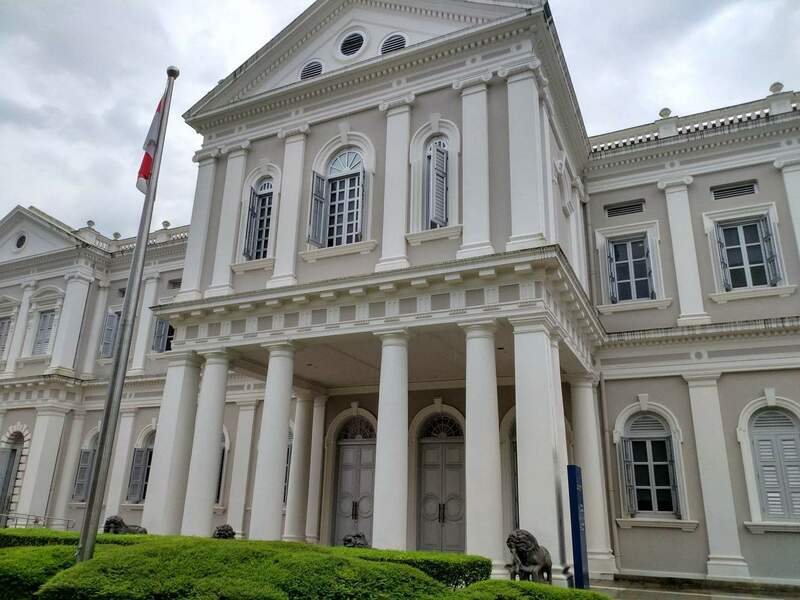 Since its inception in 1887, this neo-classical building sits like a timeless piece of art in the heart of busy Singapore. 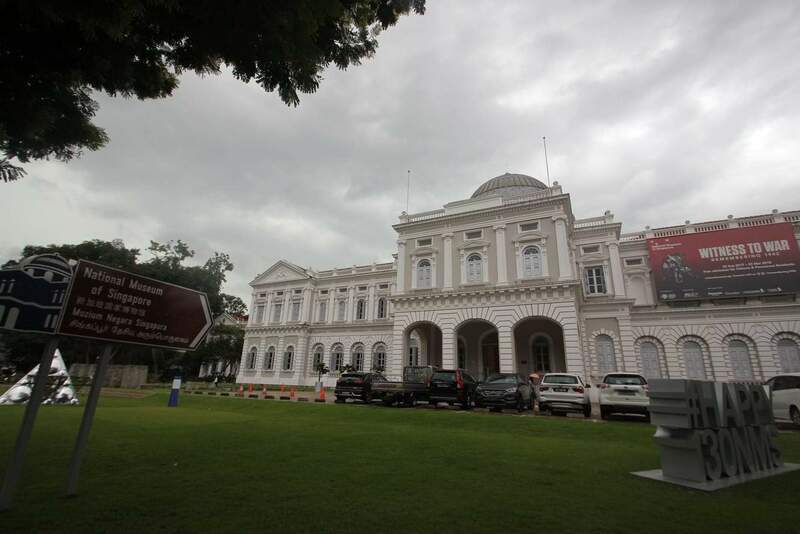 Importantly, this museum is the largest and oldest museum in the city. 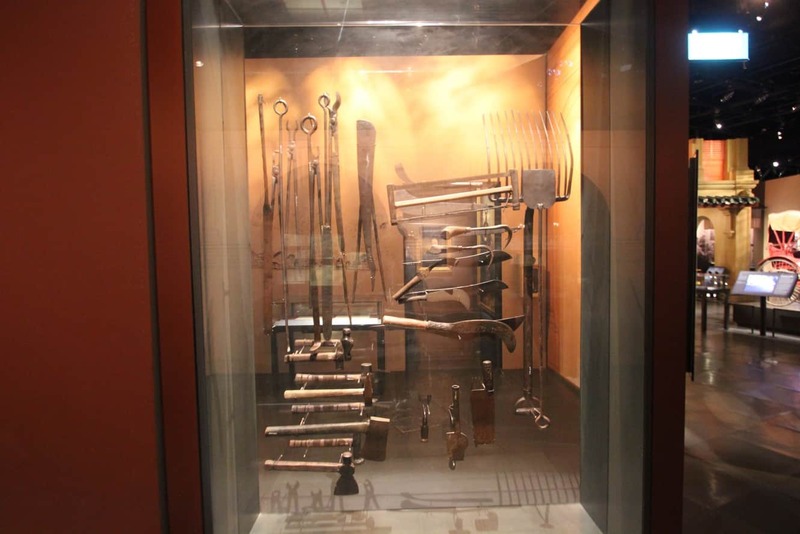 In 2003, the museum closed its doors from the public to accommodate extensive restoration works. 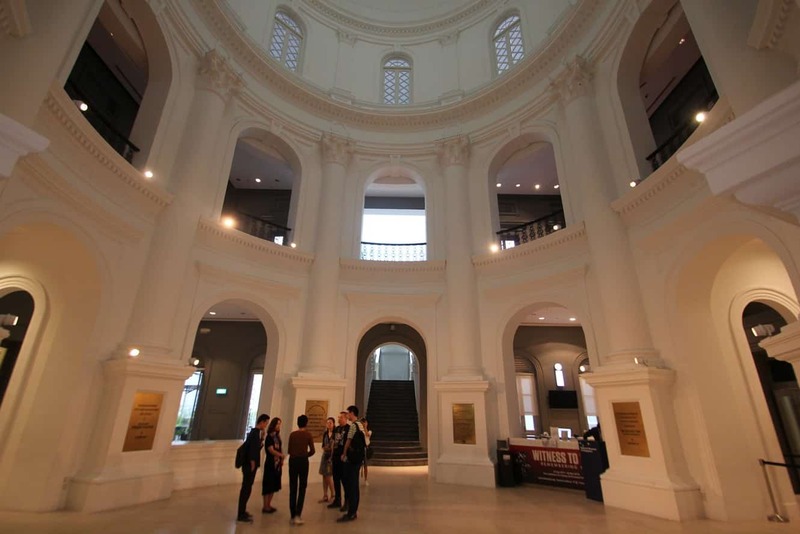 Roughly three years after the restoration began, the museum reopened in December 2006 and has since presented permanent exhibitions of Singapore’s history and culture. 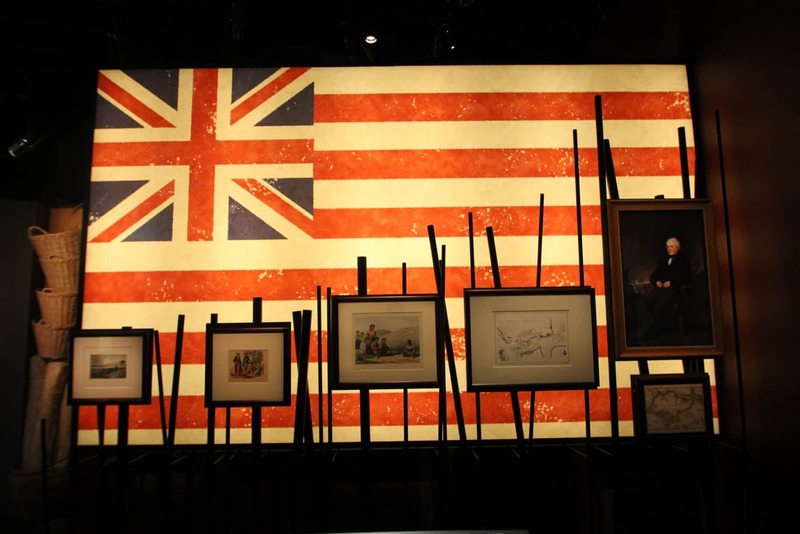 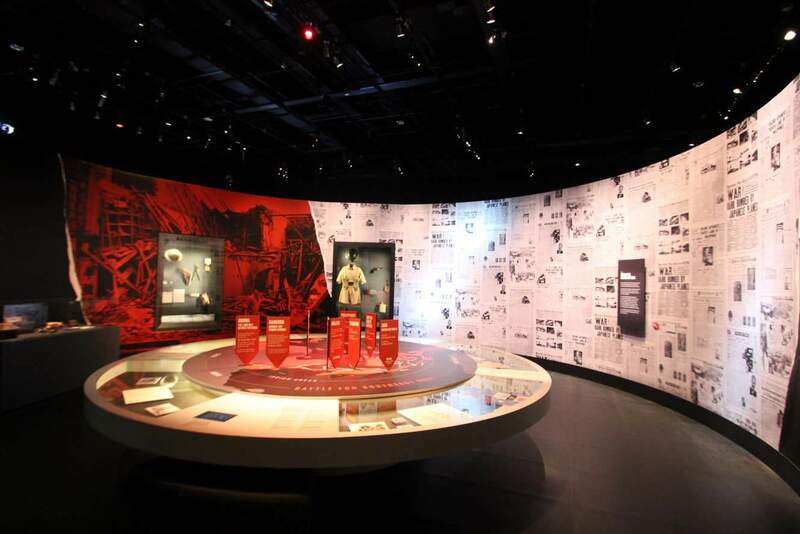 The museum also presents many varied displays and exhibitions of the history and culture of other countries around the world. 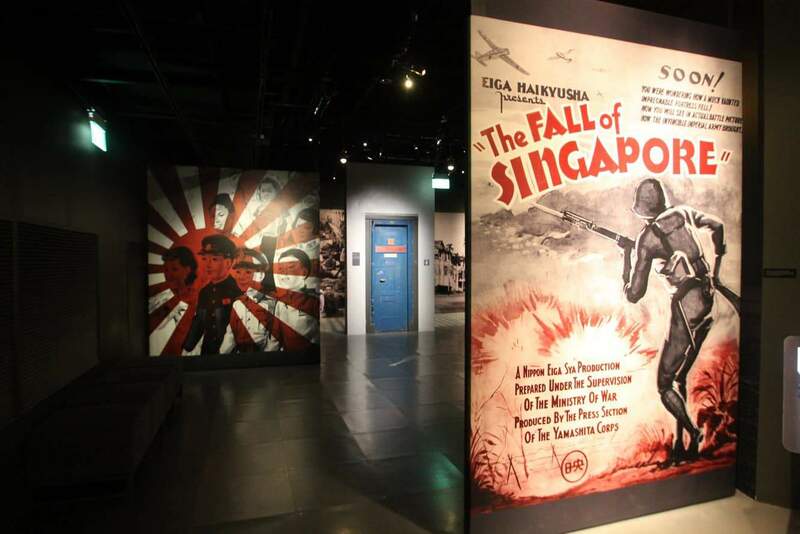 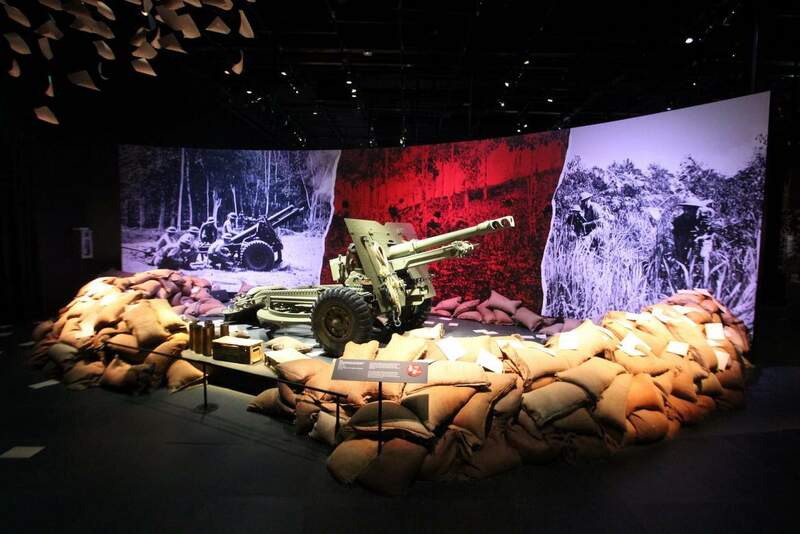 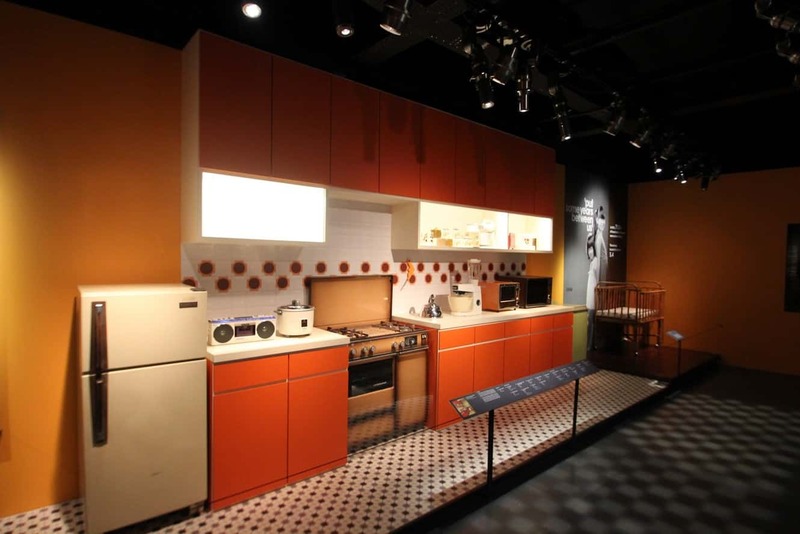 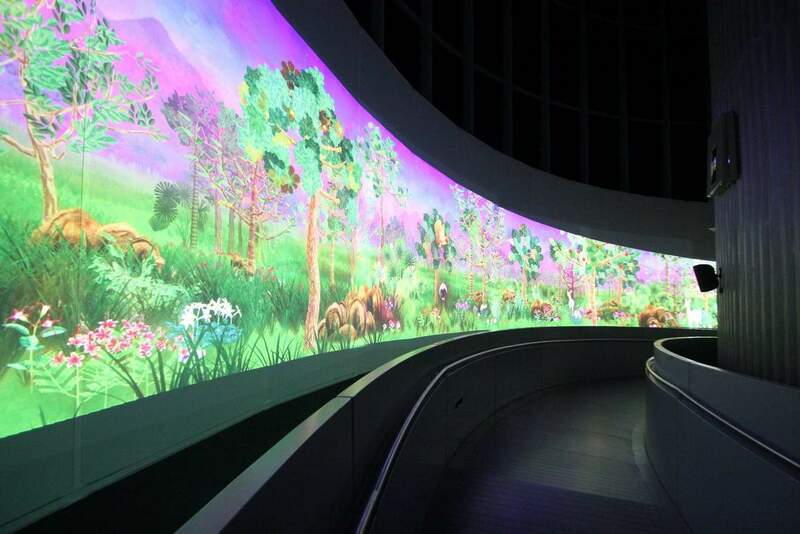 Proving that the National Museum of Singapore is well and truly embracing the 21st century, the museum is very modern, employing high-tech multimedia showcases that aim to make the museum more interactive and challenge conventional ways of presenting history and culture. 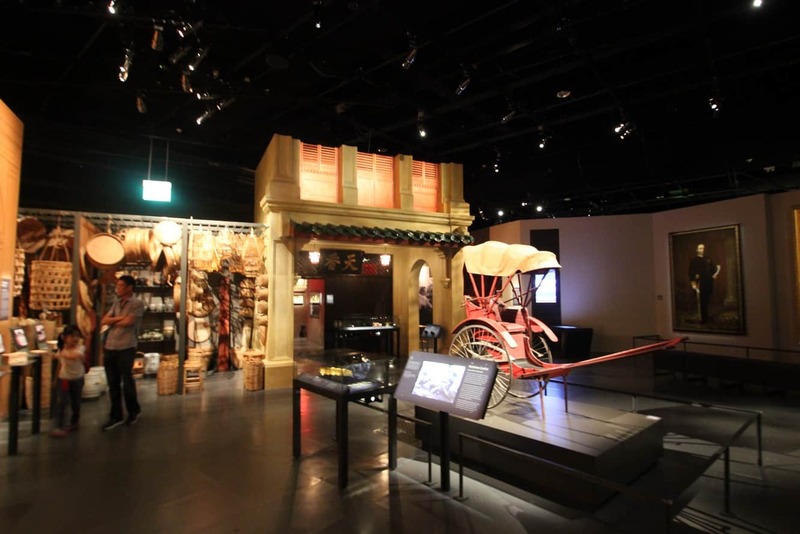 Included in the National Museum’s more prized exhibitions are the 11 National Treasures of Singapore. 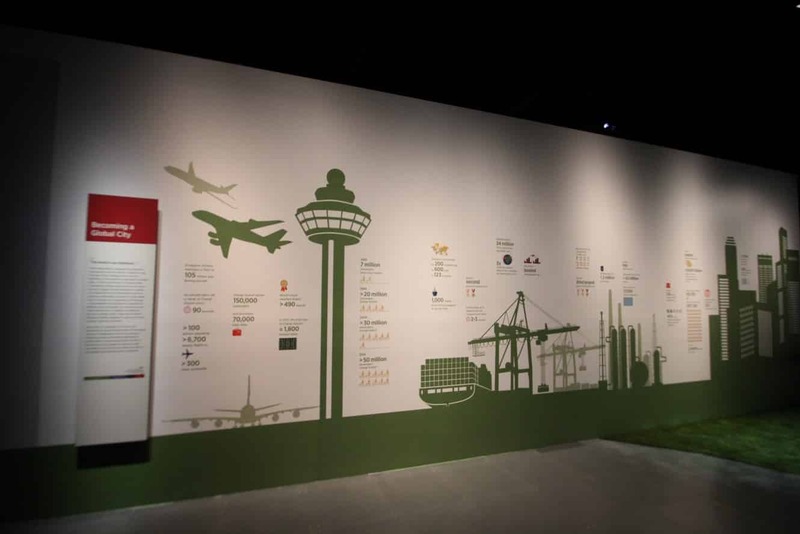 One of these treasures, the Singapore Stone, is believed to have been more than 800 years old! 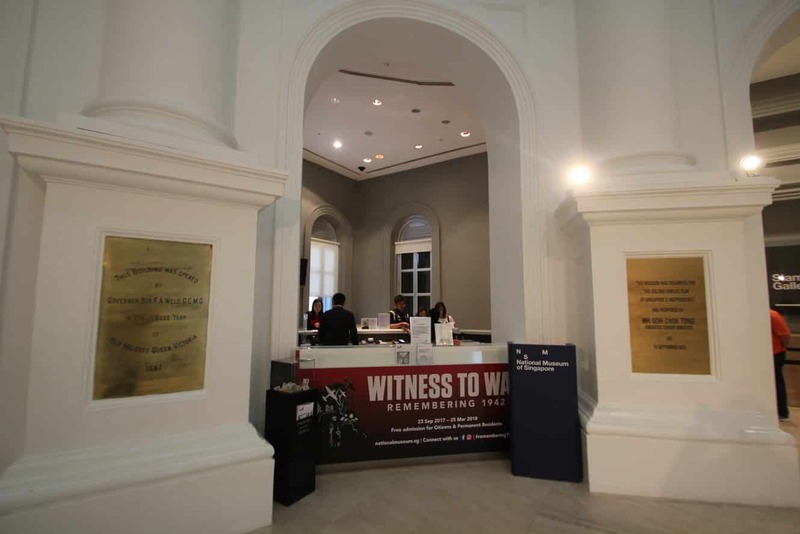 The exhibitions in the National Museum also include history-based galleries, narrated in a plethora of fashion, food, film and photography collections. 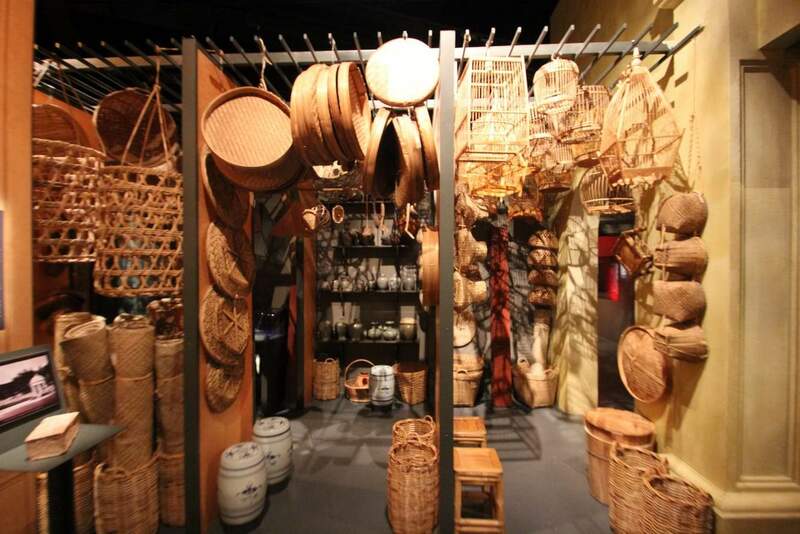 The museum also has a grand collection of wayang (puppet theatre) display. 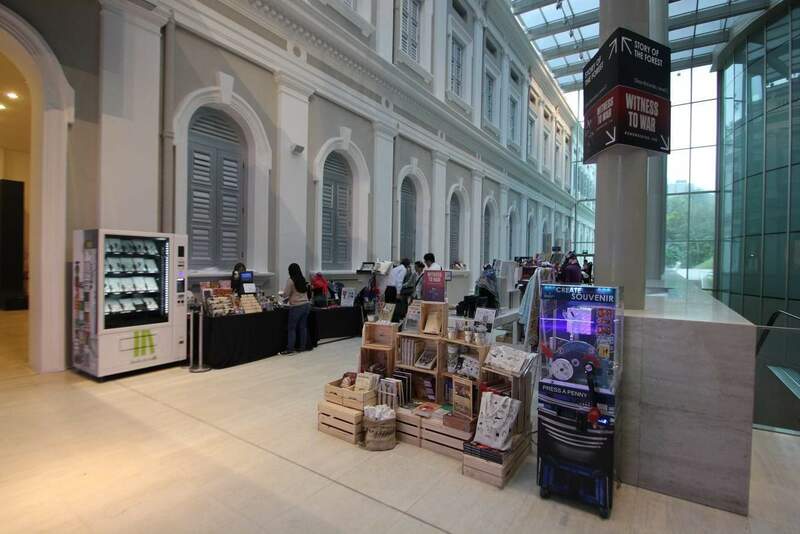 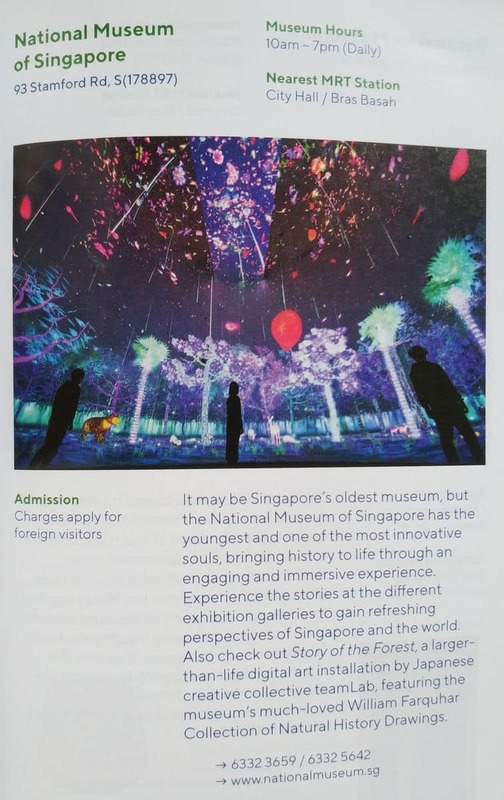 Apart from its extensive collections, the National Museum of Singapore also hosts various festivals, such as the famous Night Festival and other film screenings that tackle historic and contemporary issues. 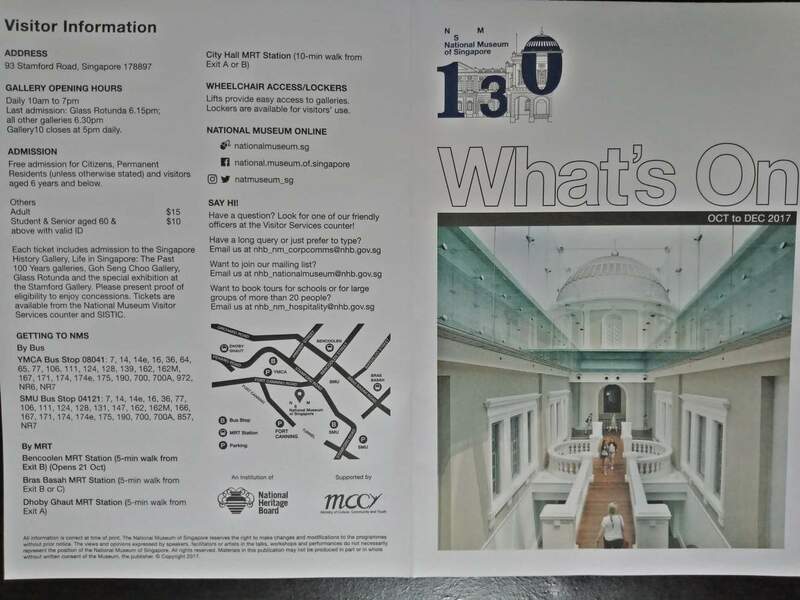 If you are planning to travel to the Museum via the MRT, note that Bras Basah MRT Station is only a 5-minute walk, Dhoby Ghaut MRT Station is a 5-minute walk and City Hall MRT Station is a 10-minute walk away. 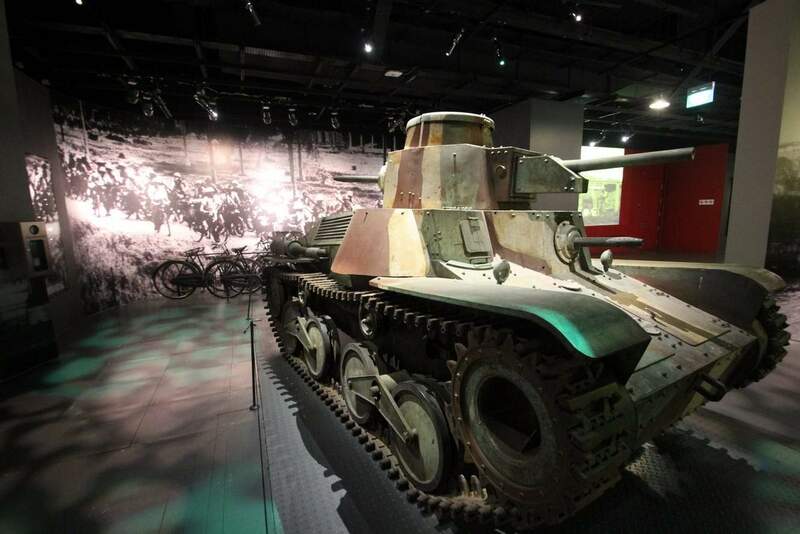 There are limited car parking facilities available at the Museum.